Earlier this month, @kafeine tweeted about Spelevo EK (link) and others have have also been tracking this. I ran across some examples on 2019-03-16, which are included in today's blog post. Shown above: Traffic from the 1st infection filtered in Wireshark. Shown above: Traffic from the 2nd infection filtered in Wireshark. Shown above: Traffic from the 3rd infection filtered in Wireshark. Shown above: Decoded EXE from the infected Windows host, caused by Spelevo EK. Shown above: Notification seen during the infection. 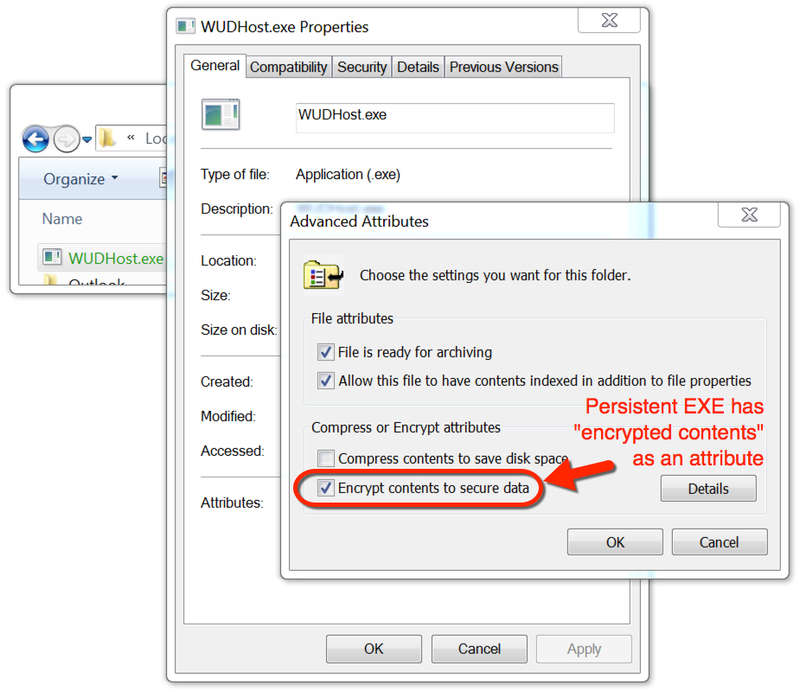 Shown above: Payload EXE persistent on the infected Windows host. Shown above: More info on the payload EXE. 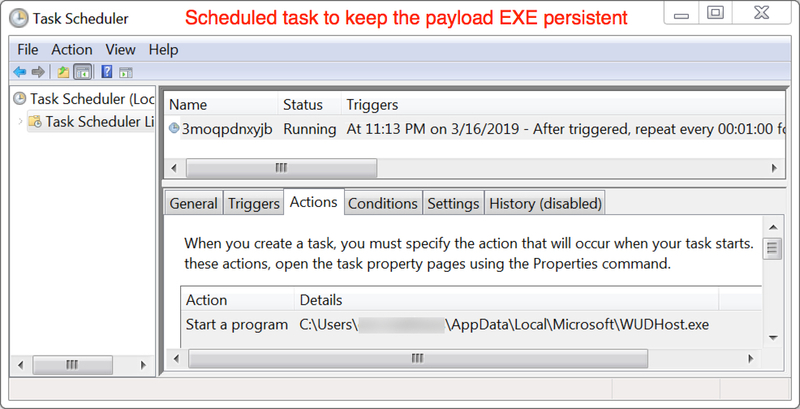 Shown above: Scheduled task to keep the payload EXE persistent.